If you’re looking for cheap parking at Citi Field, try the Southfield commuter lot. If you’re there early enough, it’s a steal. In 2001 I went on a baseball road trip, and one of the stops was Comerica Park in Detroit. I didn’t want to park in the satellite lots for $5, being in Detroit and whatnot, so I parked in the venue lot for a teeth-grinding $20. I was right there at the gate, but still. I made a return trip in 2002. I got to the park early, because I wanted to explore the city a little on the monorail and then just leave from the game. I parked in a garage across the street, and because it was before 3:00 PM, I was charged exactly two dollars for the entire night. I’ll wait around for a few hours for a 90% discount on parking. 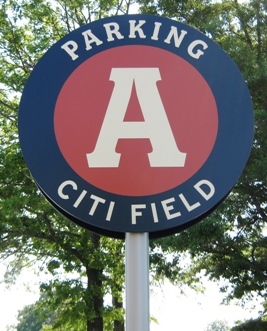 Similarly in Flushing, thanks to outspoken locals, one can exploit the parking rates on game days in the Southfield lot just south of Citi Field, along Roosevelt Avenue. This lot is generally for commuters using the 7 train to get to Manhattan, but it also serves as a Mets lot on game days. Apparently the Mets give themselves a good grade for their parking. 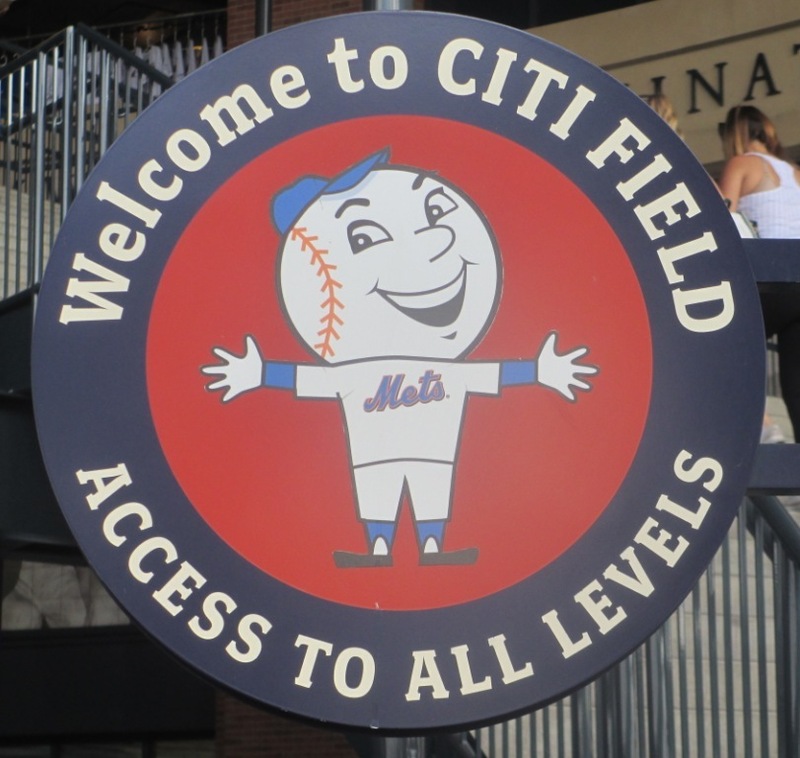 The Mets game day parking price is currently around $23 (which they proudly proclaim that you can use your credit card to pay, as if making fans go into debt just to park were something to be proud of) and this applies to the Southfield lot as well. But in 2009 local commuters justifiably threw a fit when this lot started charging $18 to park there on game days, since they suddenly saw a 400% increase in their parking rate. And the owners of the lot agreed that this wasn’t right, and adjusted their game rate. Now if you arrive at the Southfield lot before 9:00 AM for day games, or before noon for night games, the game rate will not yet apply, and you can now get very cheap parking at Citi Field, $5 last time I checked. $5 to park literally across the street? Sold. All of this was confirmed to me when I e-mailed the owners of the lot, but it took them a while to respond, so I wonder if they were being cautious about sharing such information. Can’t blame them, but they did say I was correct, so I applaud them for that. And keep this to yourself. The only question with all of this is what to do for a few hours in Flushing before you can enter the ballpark. No problem. You can spend some time in nearby Flushing Meadows Park, or visit the Hall of Science a few blocks away. Or you can jump on a 7 train to Manhattan and have a great deli lunch… even with a round trip on an MTA train you’ll still be ahead. If you’re looking for cheap parking at Citi Field, try this option. You’ll save enough for a Shackburger and some garlic parmesan fries at Box Frites. Note: This rate doesn’t always apply…but it still does most of the time as of 2018.